This event was designed at focusing the online gaming industry towards solutions that help them meet the strict guidelines, regulations and conditions that they all strive to work towards (such as PCI-DSS, ISO2700X, NIS, GDPR, SOX). The gaming/gambling industry is an interesting market because all the leaders in the space provide the ‘same’ services, they might functionally look and feel different, but it is still the same service as far as the consumer is concerned. With this same service comes the same challenges; resiliency of a network, maintenance of the advertised services, as well as ensuring that the service is up and running and able to be used by the consumer. Because again, the consumers all have something in common: choice. If I cannot go to Betting Site A, I can go to Betting Site B and C and so on, at the click of a mouse. Securing Online Gaming attracted some of the most established Security Vendors in industry, such as Corero, Cloudflare and Gigamon, but also ‘emerging Vendors’ such as Shape Security – a worldwide specialist in preventing Fake Accounts, Account Takeovers, Credential Stuffing attacks, both manual and automated. 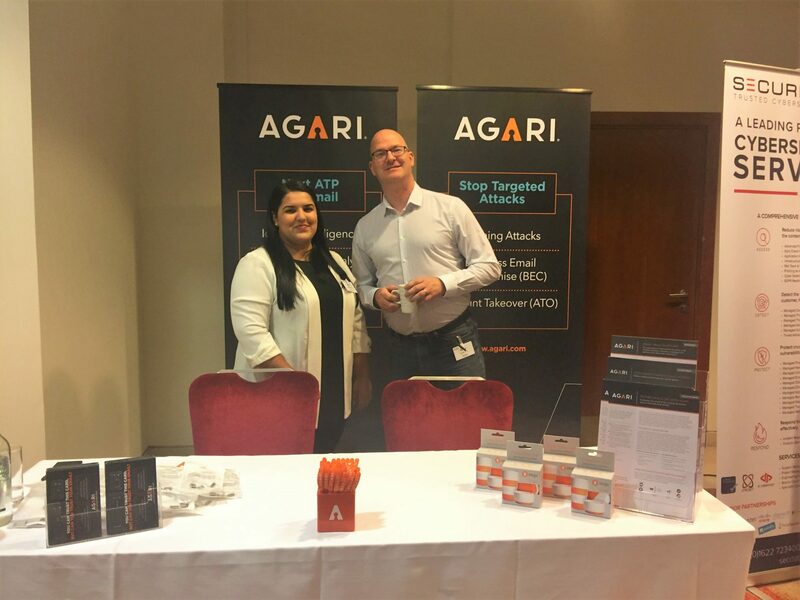 We saw Agari exhibit; a world leader in providing tools to allow enterprises to protect themselves from advanced email attacks, including phishing, and business email compromise. We maintain great relationships with the Gaming Industry and found this event extremely useful. We encourage all of our clients, gaming or otherwise, to discuss their security challenges with us. If you would like any further information on Armadillo’s full cyber security product portfolio, consultancy or managed services, please email us. For more information about the event click here.